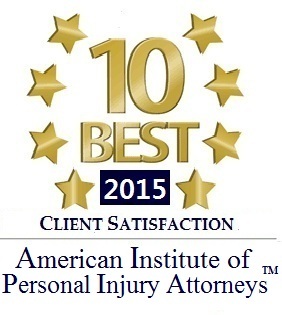 The American Institute of Personal Injury Attorneys has recognized the exceptional performance of Georgia’s Personal Injury Attorney D. Chad Nuce as a 2015 10 Best Personal Injury Attorneys for Client Satisfaction. You can contribute to Toys for Toys this year by dropping off a new toy at any of our three office locations in Griffin, Barnesville, and Thomaston, Georgia. 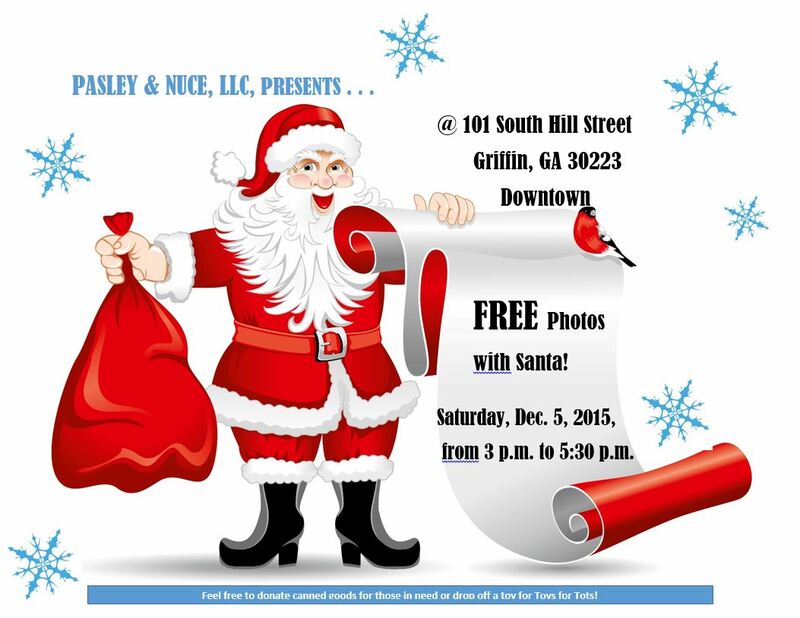 Join Pasley & Nuce on December 5, 2015, from 3:00 p.m. to 5:30 p.m. in downtown Griffin for FREE photos with Santa! Swing by and get your free photos before the parade! We will be collecting donations of canned goods for those who would like to donate, or feel free to drop off a toy for donation to a local charity (more information to come). 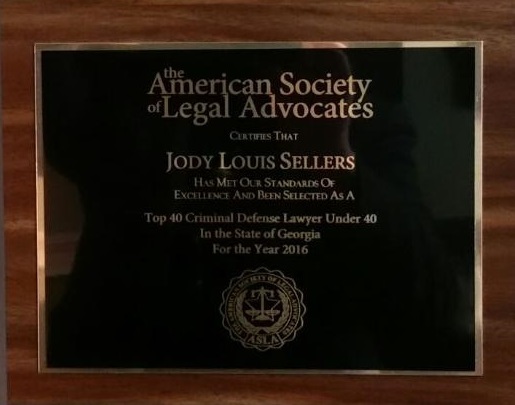 You can follow us on Facebook to stay up-to-date as we get closer to December 5! 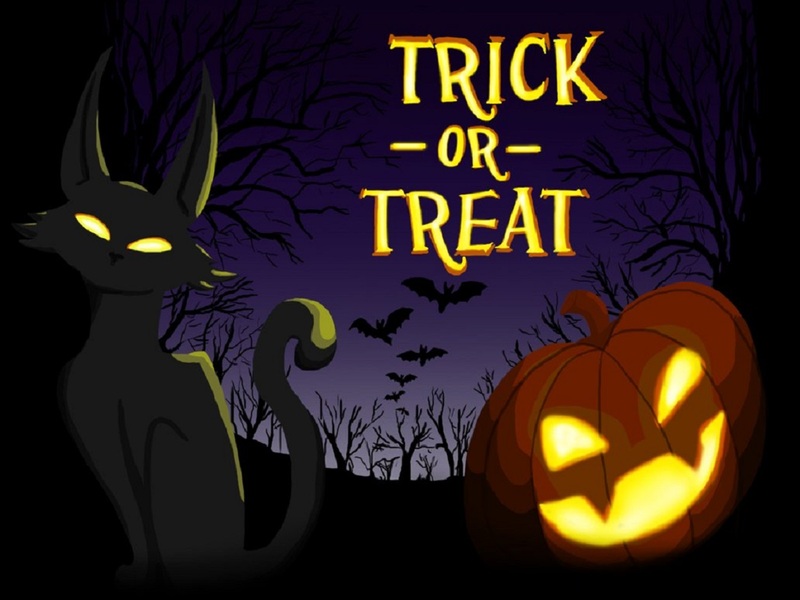 Ghouls, ghosts, free candy, and Halloween SWAG from Pasley & Nuce–downtown Griffin is the place to be tomorrow from 4:00 p.m, to 6:00 p.m.! 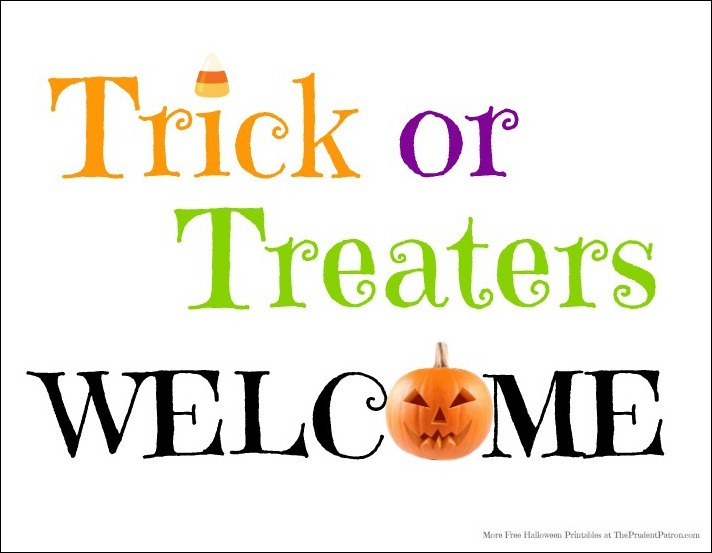 Be sure to swing by Pasley & Nuce, LLC, in downtown Griffin, GA, at 101 South Hill Street for trick-or-treating! Check out http://www.griffinchamber.com/wp-content/uploads/2015/04/Calendar-Feb-2015.pdf for more information.